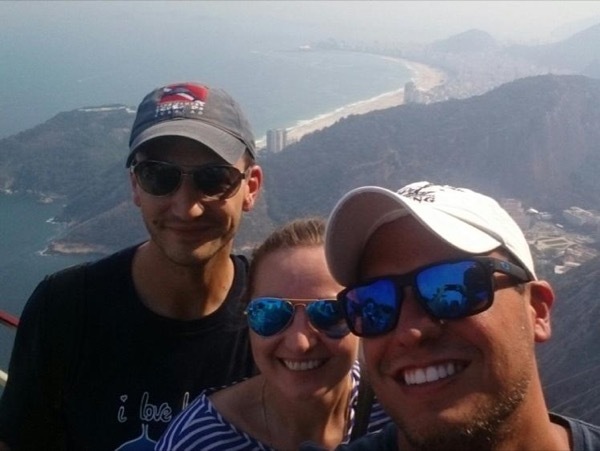 In the end, all I want to say is, if you ever want to visit Rio in the future, book a tour with Michael and you will not regret it! His price is also very reasonable compare to others as well. I already talked to my friends and collegues from work or even neighbors about him, they seem to be excited and some of them (including me) are planning to see him during Carnival next year!! Thank you, again Micheal! You are a friend, now! TOUR GUIDE RESPONSE: Fassil turn out to be not only my client but a friend that i will always remenber for life. Thanks Fassil. Take care.